A strikingly fresh and invigorating fragrance evoking the grapefruit plantations of La Quinta California. 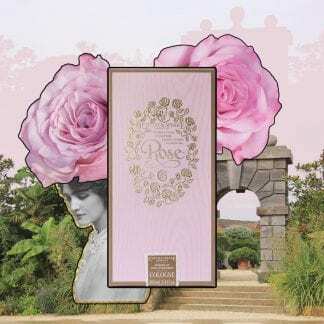 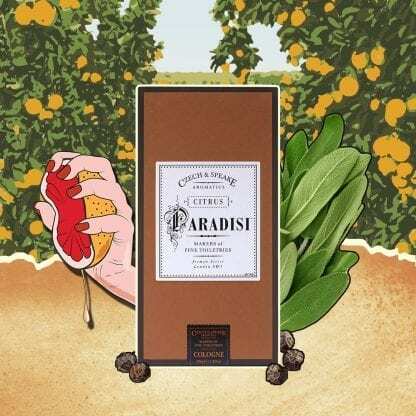 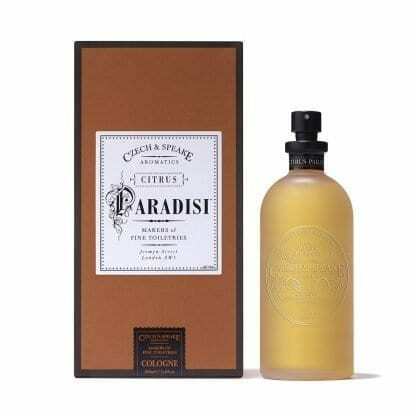 Light and youthful, Citrus Paradisi opens with a burst of Californian grapefruit and rosemary to awaken the senses, followed by subtle hints of spicy coriander and earthy clary sage. 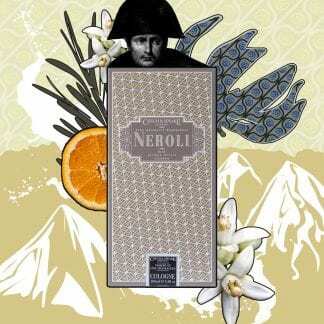 The dry down to woody oak moss, golden sensual civet and sweet ambergris gives an exotic, memorable finish. 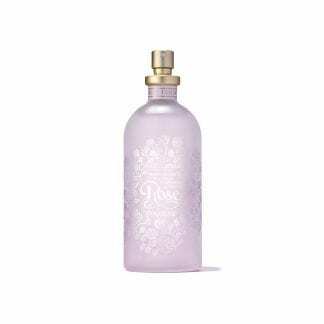 Presented in a beautiful frosted glass bottle, this cologne is rich in concentrate and therefore long-lasting.